In yet another move to undermine the effectiveness of institutions designed to protect us from some of the most rampant abuses by for-profit companies, President Trump’s Acting Director of the Consumer Financial Protection Bureau (CFPB), Mick Mulvaney, announced on May 9, 2018 that the Bureau will dismantle the Office of Students & Younger Consumers. 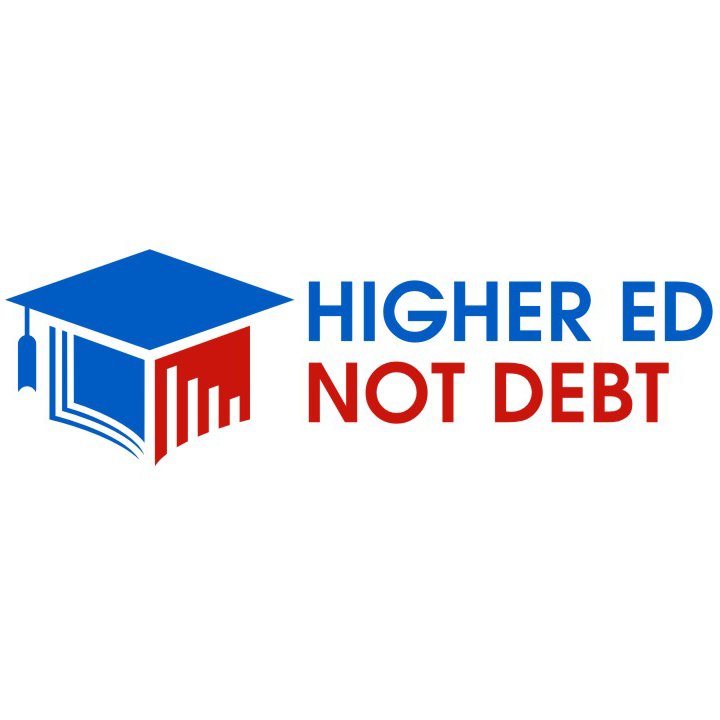 Since 2012, this office has worked tirelessly to bring to light systemic issues with our student loan system, recovering billions of dollars on behalf of student loan borrowers and driving bipartisan reform efforts to further protect them. Now, with this “agency reorganization”, it is a blow to the agency’s structural ability to take action against student loan companies who engage in predatory practices against student loan borrowers. While having long-term implications for the financial health of borrowers, a present concern for consumer advocates is that it is unclear what will happen to the CFPB’s ongoing lawsuit against the large student loan servicer, Navient, who was sued under the previous CFPB directorship over findings it committed widespread fraud and abuse against student loan borrowers. Worse, this CFPB announcement comes on the same day as the announcement that interest rates on new federal student loans for the coming academic year will jump by more than half of a percentage point.